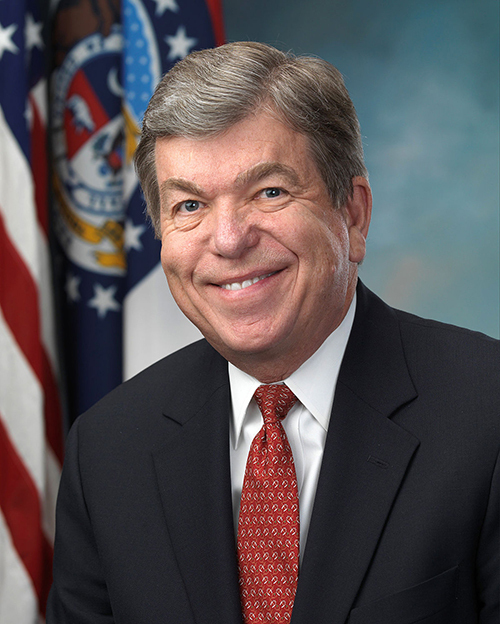 United States Senator Roy Blunt was presented the 2019 Friend of Aviation Award during an April 4th banquet at the Spring Conference of the Missouri Airport Managers Association (MAMA) held at the Lodge of the Four Seasons, Lake Ozark, Missouri. Senator Blunt has been a true friend to aviation for Missouri airports, both large and small, for many years. His office has always been open to helping address concerns, remove obstacles, and help secure funding to complete countless improvement projects on Missouri airports. A recent statewide economic study from the Missouri Department of Transportation estimated Missouri’s 107 commercial and general aviation airports supported 14,910 jobs and had over $11 billion in annual economic impact. Senator Blunt most recently served in a key position as Chair of the Senate Commerce Subcommittee on Aviation Operations, Safety, and Security. In this role, he sought input and ideas from Missouri airports on key federal aviation issues before his committee, and even invited some MAMA members to testify on aviation issues in Washington DC. “The Senator has been actively engaged at local and national levels helping airports provide valuable services and serve the air transportation needs of Missourians” said Dennis Wiss, current MAMA President and director of the St. Charles County Smartt Airport. The Friend of Aviation Award was developed to recognize individuals that have made a significant contribution to support Missouri aviation. 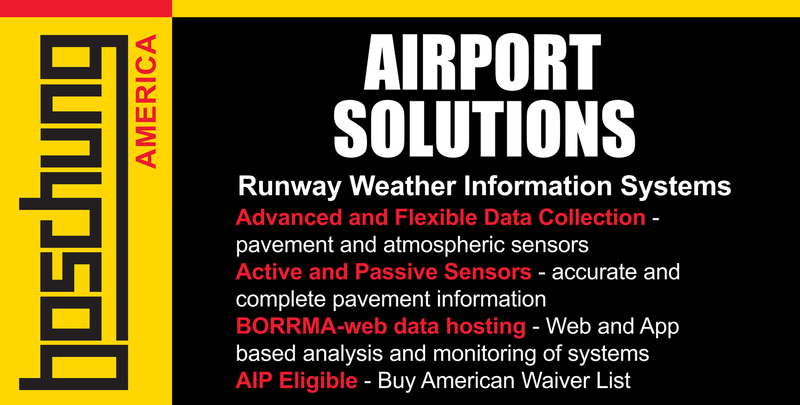 MAMA is an organization comprised of administrators and operators of public use airports in Missouri. We provide a voice on issues impacting airports and offer professional development opportunities for members through education and networking.